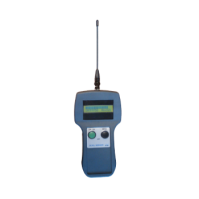 Active 433MHz RFID readers are used to read RFID tags using the standard for the frequency for the International Telecommunication Union (ITU) Region 1 comprising of Europe, Africa, Middle East, the Persian Gulf, and Russia. 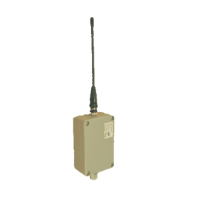 Our 433 MHz readers can read battery powered RFID tags from a long range (from 20m-100m) and have high speed reading capabilities. 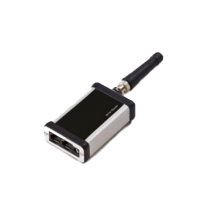 By interrogating active tags that continuously broadcast a signal, active 4.33 MHz readers are the ideal solution for real-time location systems. 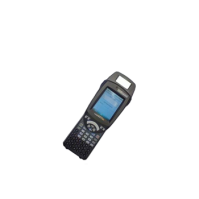 Most of the products under the category of Active 433 MHz RFID Readers are operating in the 433MHz band of wavelength spectrum and the ASK (Amplitude shift keying) modulation is being used in most units. 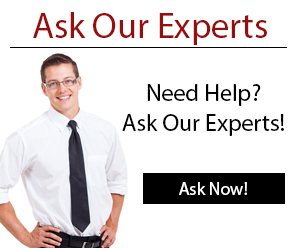 Most of these readers are FCC and ETSI certified which can be deployable in all major cities. 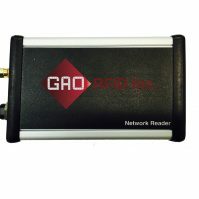 Some of these 433 MHz active RFID readers make use of protocols such as GPRS (General Packet Radio Service) and GSM (Global System for Mobile Communication). 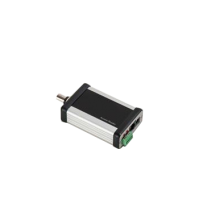 These readers are available with multiple interfaces including RS232 and RS48 or USB and Wiegand and can be used to create RFID networks within buildings. 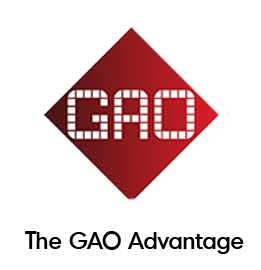 The tag data and reader status information is fed into the end-user application enabling complete management of all tagged assets and the automation of business decisions about them based on accurate and near real-time knowledge of their location and condition. 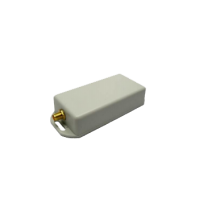 The active 433 MHz RFID readers support a wide range of antennas. The products are made up of materials such as aluminium and Acrylonitrile Butadiene Styrene (ABS) and are designed to be lightweight and have a compact size, making them portable. 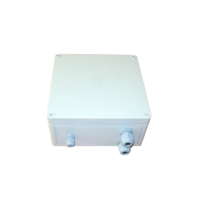 Most of the active 433 MHz RFID readers come with features such as anti-collision, long range reading, high speed reading, continuous broadcast and being water proof. Some are offered IP50 to IP65 rated qualifying them to be used in environments where dust and water are dominant. 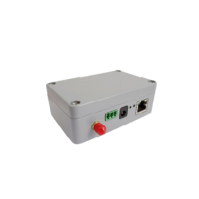 Our 433 MHz active RFID readers are suited for both mobile and fixed site applications. They allow the users to instantly view their readers and tagged assets at any location and can be deployed on tractor units and can be used as part of a fleet management system. 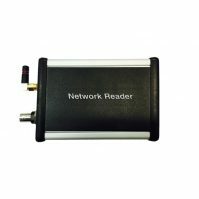 They can also be used as a standalone reader for application where a wired network connection is not possible. 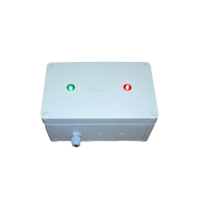 Active433 MHz RFID readers for Automatic Identification device provides applications such as automatic identification (driver, trailer, assets); automatic sensor monitoring (temperature, humidity, third-party analog sensor) automatic event detection (door opening, asset movement). Bidirectional RFID reading system provides an automated system for treatment and detection of active RFID tag’s traffic direction. Its application also includes bidirectional-ways detection and counting, access control. 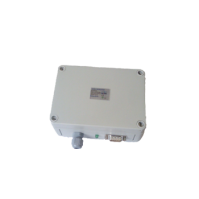 Many of these active 433 MHz RFID readers are suited for asset tracking, people tracking, and other safety or security applications. They are ideal for environments where large and high value assets need to be tracked, such automobile dealerships, manufacturing, mining, and construction. 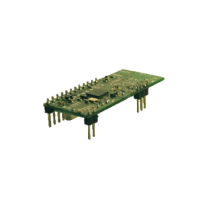 We offer a complete range of Active 433 MHz readers to suit any business application. 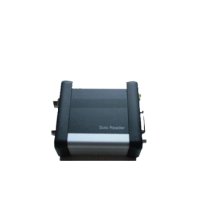 This active hub reader is fully dedicated for Telematics applications and provides easy, flexible, and wireless solutions for automatic identification/event detection/sensor monitoring. 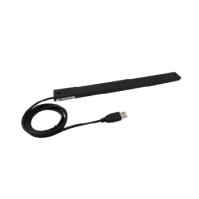 This active USB hands-free reader is made of ABS material with an integrated antenna, an adjustable range of up to 7.9″ (20 cm), and includes tool configuration software.